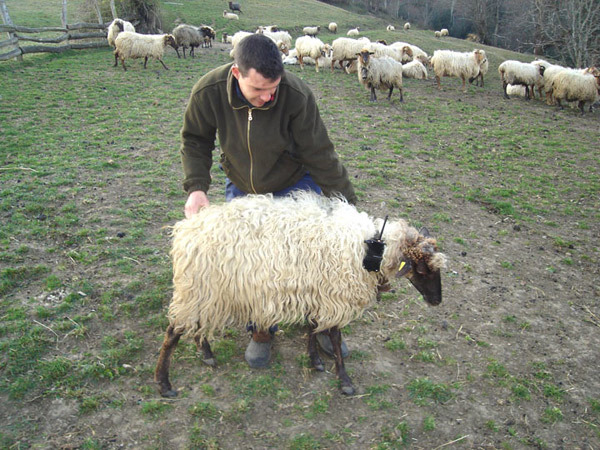 The aim of the Bionic Sheep project is to develop a portable, solar-powered, ultra-sound based “Flock Protection System” for sheperds. The wolf has captured imaginations for as long as humans have been living in settled communities, appearing in different guises in folk tales and peasant songs as a wily predator and a fiendish seducer. In Spain, Norway, Italy and elsewhere in mainland Europe, it is the main predator attacking sheep and goat flocks, together with wild dogs. The wolf population in Spain is currently 2,500. In recent years there has been a stronger emphasis on protecting wolves and other predator species and even re-introducing them into certain areas where they have simply been wiped out. Many shepherds now have to live within the constrictive rules of nature conservation areas in which wolves are a protected species. Flock Protection System provides a technological and creative solution to the age-old pastoral rivalry of the sheperd and the wolf so that wildlife and farmers can co-exist in harmony. The 1st prototype is a device worn round the neck of the sheep leader. Every flock has a female leader whom all the other sheep follow. When she runs, the device emits an ultrasound in a disturbing but non-lethal frequency only audible to wolves and other canidae. This prototype was first field tested in 2008 on a pack of wolves in captivity. The test was carried out in conjunction with a group of shepherds and a biologist with expertise in the ethology of wolves, dogs and sheep. The 2nd prototype is being planned with electronics engineer Dorian Moore. 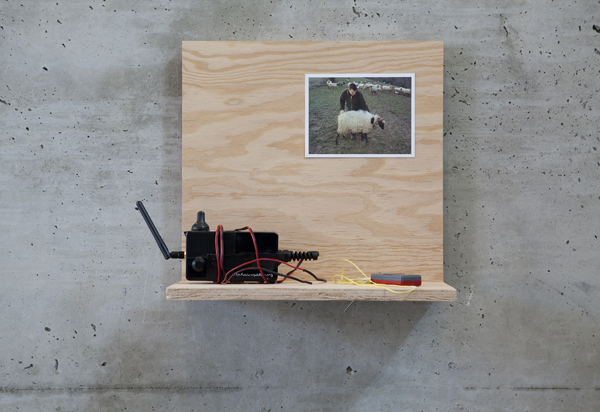 This advanced version includes a geopositioning system (GPRS or GPS), and transmits a signal (could be SMS) which is received by the portable PDA of the shepherd. The shepherd would be able to see a map showing where the sheep are or a text with the name of the place. To develop this monitoring software a collaborative mapping of the territory is being carried out together with the shepherds. The system would have an open source licence (such as the TAPR Noncommercial Hardware License) and any interested person or organization would be free to reproduce it and improve it. In collaboration with: Stewart Breck, Research Wildlife Biologist - National Wildlife Research Center Yellowstone / Eugenio Sillero ISOM & Dpto. Ingeniería Electrónica - E.T.S.I. de Telecomunicación / Dorian Moore / National Park of Picos de Europa / Laboral Centro de Arte / Libellium.